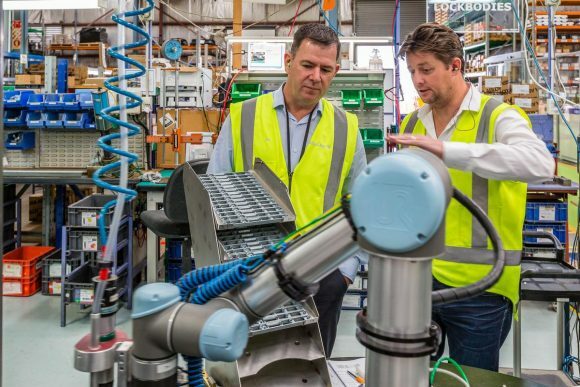 Collaborative robots, otherwise known as cobots, have wowed the robotics industry with their unique capabilities representing some of the most exciting advancements in robotic technology today. Yet there are still a lot of misconceptions about what cobots actually do – and more importantly what they *don’t* do. View the animation and read the rest of the story on Universal-Robots.com.